10 Basic Rules for Keeping Pet Reptiles! Believe it or not, there’s a lot more to learn about your new reptile pet than can be read on an A4 care sheet you downloaded from the internet. Reptiles are not domesticated species, so it helps a lot in providing successful conditions in captivity if you understand their biology, habitat and habits in the wild. Research their scientific name, what other species they are related to, how they are perfectly adapted to their environment, what they feed on, what seasonal patterns they are exposed to and how they breed and interact with one another. By gaining an in depth knowledge of your preferred species in the wild, you will be better equipped to provide for it and understand it’s behaviour in captivity. 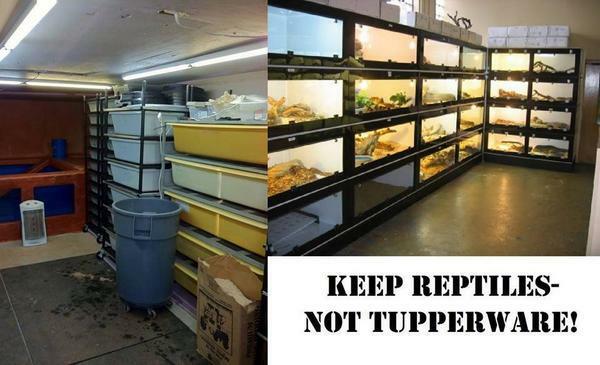 Don’t impulse buy a pet reptile! 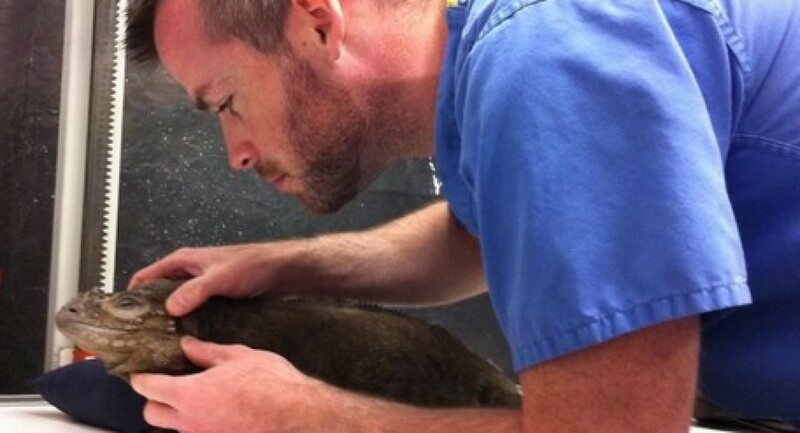 These are specialised animals with very exacting standards of care. 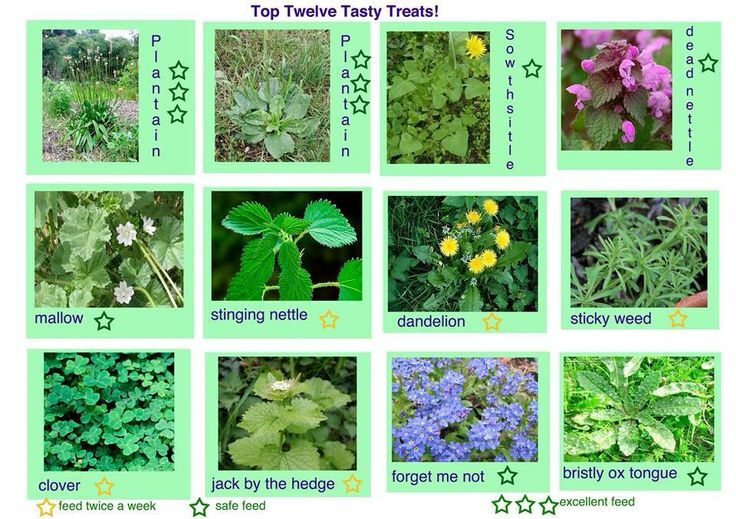 If you fail to provide the exact conditions and diet necessary for them to thrive, they will become ill and die. Patience is required, and lots of research! Read all the sources of information you can on a new species you are thinking of buying long before you buy it. Buy a book. Buy several books! Try to make contact with other successful keepers. If you can’t provide for the animal for the duration of it’s life then think of a more manageable species you could keep. This is especially true with large snakes such as boas and pythons or potentially aggressive lizards like iguanas and monitors. Too many end up dying, being dumped or in rehoming centres because people bought them on a whim without adequate research. 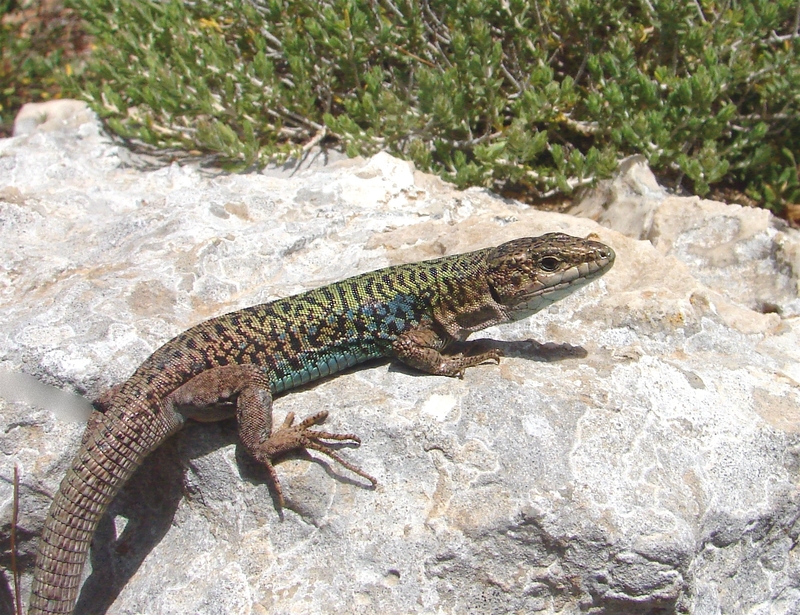 There sadly is a tendency in the reptile hobby to keep as many animals as possible in the minimum standard conditions necessary to keep them alive. There is a big difference between an animal that is alive and one that is allowed to thrive! Aspire to keep a few animals amazingly well with ample room, enriched environments and the best diet possible rather than many animals in cramped conditions and care that merely maintains them as part of a large collection. We need to step away from the minimal standard, cost saving husbandry practices all too often advised for captive reptiles. Otherwise opponents of this hobby have genuine cause for concern when they push to ban keeping pet reptiles for future generations. We are privileged to be able to keep such fascinating creatures and relics of prehistoric times in our homes. Let’s try give them the best lives possible, and encourage the next generation to learn about their conservation and natural history. Commercial enterprises keep many hundreds or thousands of individual animals in racking systems designed to maximise profit whilst minimising costs and effort needed to care for the animals. 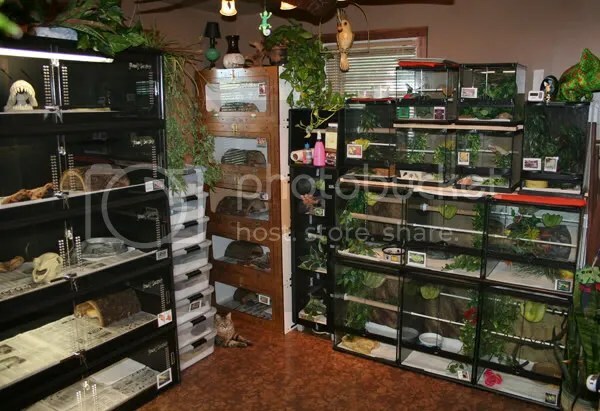 These are not where we should be looking for inspiration when keeping pet reptiles in our homes. There, I said it. Big breeders are often very knowledgeable, and understand the subtleties of how to manage their animals and feed them a carefully balanced diet to maximise breeding success. New or inexperienced keepers often get these subtle factors wrong, meaning their animal suffers over time with a nutritional deficiency or other illness relating to husbandry. Again aspire to provide the best, not the minimum required set up you can ‘get away with’. Buy the best housing and equipment you can afford. Yes this will cost many times more than the value of your reptile pet, but it will live longer and thrive if you make the effort initially rather than hope for the best because ‘that’s what the breeders do’. It shocks me to ask an owner what temperature they keep their reptile at, only to be met with a blank stare. But it happens all the time! A very basic part of reptile physiology is that they are reliant on external temperatures to control their metabolism and activity. You need to recreate their natural range of temperatures they prefer in the wild in order for them to thrive. Depending on species, various different types of heating equipment can be used to achieve this goal. Don’t take the shop’s word for it that a 60W bulb is needed for a 3 foot vivarium. Variations in each home mean you may need a stronger bulb, or more ventilation for example. You need to monitor and know what temperature gradient that bulb is giving you in your set up. 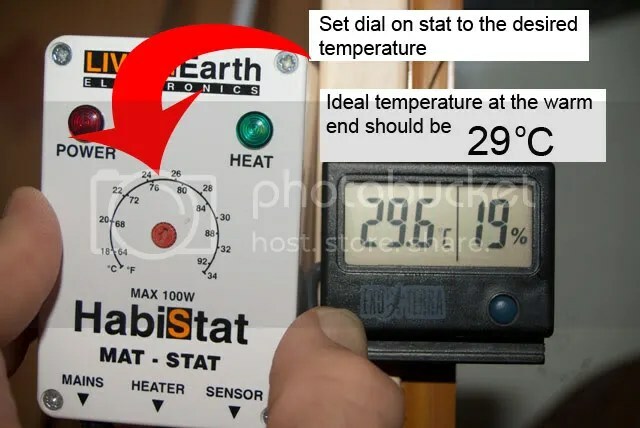 A simple, cheap digital thermometer tells you the exact temperature in various parts of the enclosure, and allows you to adjust the heating accordingly. Providing the correct temperature range from the warm end to the cool end is crucial for your pet’s biological functions. A thermostat is a vital piece of kit to control the heating equipment and prevent overheating which is just as harmful as keeping a reptile a few degrees too cold. Similarly humidity and ventilation needs to be researched, monitored and controlled with a digital hygrometer. Don’t take the shops word for it or what you were advised online. They can only guide you on what usually works. It is up to YOU to ensure your set up provides the correct environment for your animal. Buy a good thermometer and hygrometer and perform weekly checks on your vivarium conditions. Good keepers keep records! I would urge everyone new to keeping reptiles to join a local club or society if they can and get talking to more experienced keepers who will be happy to pass on their valuable knowledge. If there are none in your area then some online forums and social media sites can also be excellent places to learn and ask questions. If you have a good specialist reptile or exotic pet shop in your area please do your best to support it, as this is a wonderful place to meet like minded people, obtain suitable supplies with free advice rather than blindly buying equipment that may be unsuitable for your needs online. Yes it may be a tad more expensive in the shop but you are paying for their knowledge, expertise and support when you are worried about your new pet. A good local support network of ‘crazy about reptiles’ friends is worth it’s weight in gold! If you acquire a new pet reptile, be aware it could be harbouring a hidden illness. Reptiles are masters of disguise when it comes to getting sick. In the wild if they showed any sign of weakness they would be more likely to be eaten by predators. So it may take a long time for a sick reptile to start behaving abnormally. 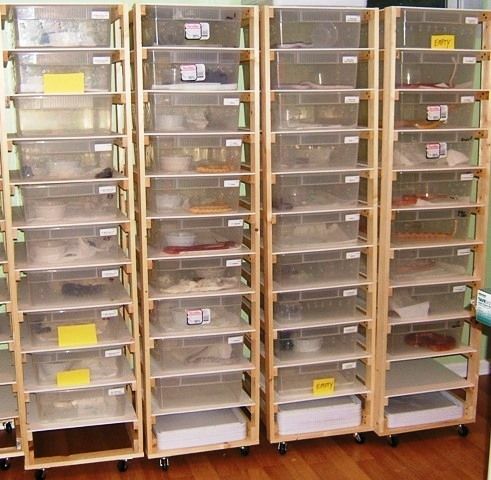 It is vital that if you have several reptiles you must quarantine any new additions in a separate room preferably for several months and practice strict hygiene and disinfection when managing new and existing animals to prevent spread of infection or disease. Take a hands off approach with new reptile pets. Excessive handling causes stress and stress can be a killer. Allow time for it to acclimatise to it’s new surroundings. 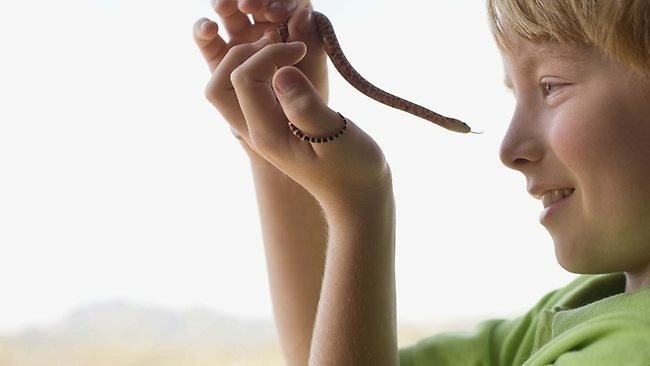 It is well worth a general health check by an experienced reptile veterinarian and a parasite screen before introducing a new animal into your collection. Similarly, if you notice one of your reptiles acting strangely, time is of the essence to have it checked out. Far too often I am unsuccessful in treating an ill reptile because it has presented to my clinic too late. If in doubt, vet check it out! 8) Appropriate diet = Effort! The importance of diet can’t be stressed enough in pet reptiles. A huge number of conditions I see in practice relate directly or indirectly to inadequate diet provision and supplementation. Unfortunately, it is human nature to be somewhat lazy or take the most convenient route and this can result in gradually reducing the amount of effort taken in providing a varied and appropriate diet for the animals in our care. We are already at a massive disadvantage in that replicating the diet of our reptile species in the wild is virtually impossible, so we have to make serious effort to provide the next best thing. This means researching, sourcing and providing the biggest variety of ingredients we can and supplementing correctly. Not an easy task! But don’t get into the habit of providing the simple or convenient option for feeding your pet over time. Far too often this results in subtle deficiencies that develop slowly with catastrophic effects on your animals health. Feeding pet reptiles takes time, dedication, effort and expense. If you don’t like crickets or worms, then don’t buy an insect eating lizard and feed it on just locusts for the rest of it’s life; that is not a balanced diet. If you don’t want rodents in your freezer a snake is not for you. If you’re not prepared for this level of effort buy a pet that will live on a commercially prepared convenience food, like a goldfish or perhaps some sea monkeys! Or you could put aside some money each month into a reptile fund to make sure you’re financially prepared if things go wrong. I would argue that if you can’t afford to provide even basic veterinary care you may have too many pets, or can’t afford one in the first place. Having taken all the sensible precautions, invested in correct housing and equipment and having done extensive research in how to care for your pet reptile, sit back and take time to observe it’s behaviour and habits in a large and enriched environment that caters to all of it’s emotional and biological needs. If you follow these basic rules you will hopefully be rewarded with a fascinating pet for many years. Pet reptiles may not be for everyone, and many are not wholly suited to life in captivity, but they can make fascinating subjects if researched and cared for correctly.